Iranon, a one man project of Luc Messina is a promising psychedelic electronic outlet with spacerock influences. The main man not only does the music but also the stunning artworks. Just look it, it’s beautiful. So far Iranon has released 1 album, Painting The Sound in 2011 (+ individual tracks on compilations). The album starts with its title track, ambience and a very Ozric Tentacles like bass riff. Cannot start a record with much more promise than this. It is followed by some amazing Vangelis-vibe ambience and pretty piano melody and soon classy guitar leads. The guitar sound has a bit of a demo-feel but the structure and melodies are near top-class. In the end-track the guitar turns into some classy bass groove. Very nicely constructed. After the first cut, it is painstakingly clear why the album got its title from Painting The Sound. While rest of the tracks fail to utterly disappoint, they just cannot reach to the standard set by Painting The Sound. Hell, I really thought i’d have a masterwork on my hands. For example, while I’m still mood peaking from the awesomeness of first track, Arctic Oasis is classy and Civilized Insects sympathetic but they’re more based on repetition than growth. It may have its fans but I feel the main themes fail to stay interesting enough. It is also about the dynamics and setting a standard. When an album fills your ears with an enlightening 9/10 track, the next 6/10-7/10 tracks fail to satiate. By the end of the record the spacerock vibes are fewer and the main element is painted electronic soundscapes and atmospheres. Tracks take a notable time to start and require patience and right mindset. Sound balancing also has more problems in the end album, sometimes tracks have quiet ambience that suddenly elevates into loudness. Thus the last three tracks require more volume or headphones to really open up. Especially the last track, Polar Tribes. The quiet ambients become that much more entertaining. Painting the Sound is a pretty good effort but the album fails to live to the expectations set by the great first track. But boy, is the first track promising. 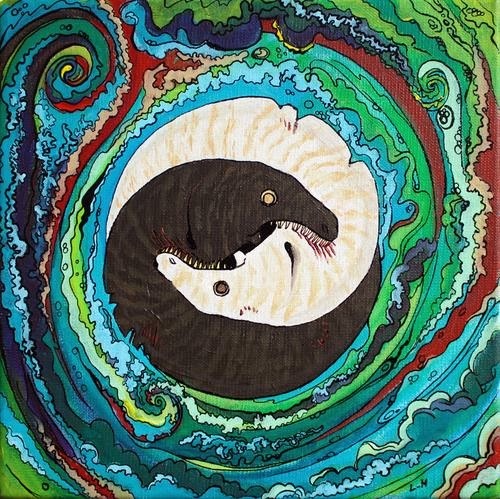 If psychedelic electronic or spacerock are your things, I’ll definitely suggest you to give it a spin. Iranon should have more than just 1 great track per album to offer in the future. 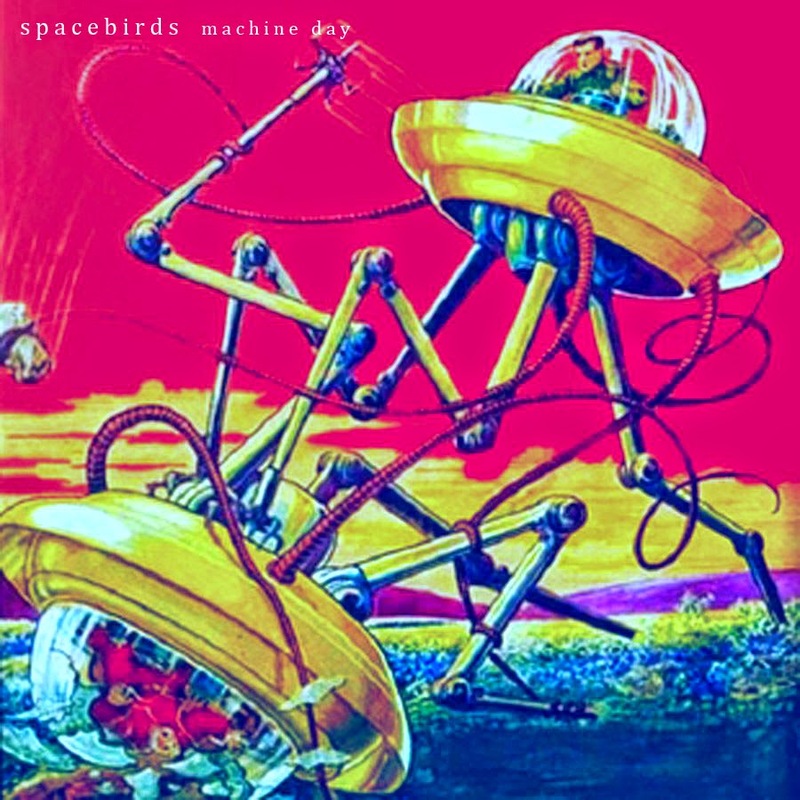 Next week a very comparable album Machine Day by Spacebirds!